Thailand is one of the top Countries in the world to retire to for baby boomers reaching retirement age. It is a fascinating country drawing more repeat visitors than any other destination in the world. Thailand’s people are warm and friendly, its climate tropical and lush, its healthcare first rate and its cost of living very low. In so many ways, Thailand is a very modern country with just about everything available that westerner’s would want while retaining its exotic South East Asian flavor. This site’s mission is to provide you with all the information you’ll need regarding retiring in Thailand. By clicking the “Retirement Info” tab on the top of the navigation bar you will receive current information on Thailand’s Cost of Living, Health Care, Visa information and more, plus read testimonials from those who are already enjoying their new lives here in the Land of Smiles. 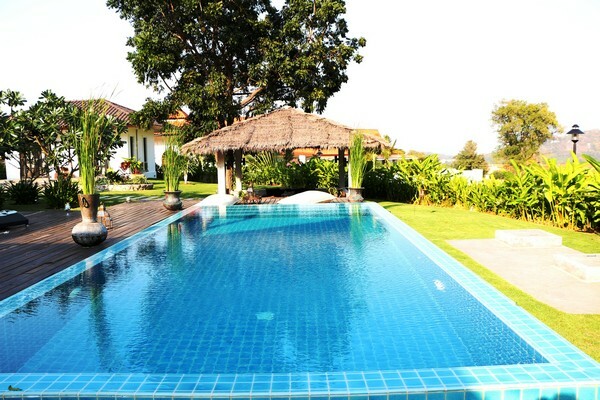 This site also offers hundreds of properties available for Sale or Rent in Thailand’s main resort destinations. 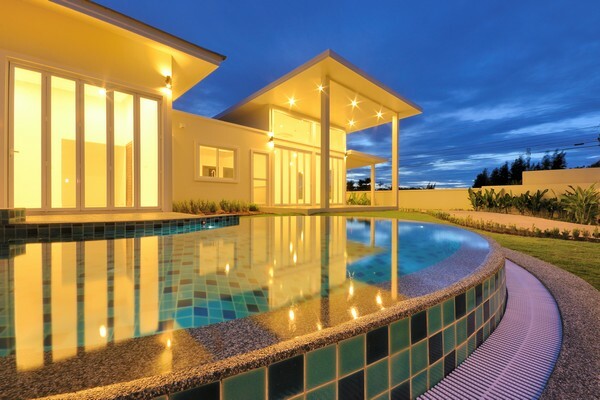 You will find Villas for Sale, Condominiums for Sale, Land for Sale and Rentals in Phuket, Hua Hin, Krabi, Pattaya and Koh Samui. 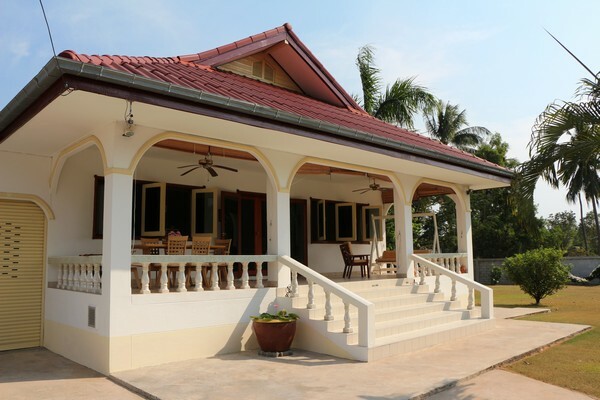 Should you have any additional questions regarding retirement or a property purchase in Thailand please let us know.